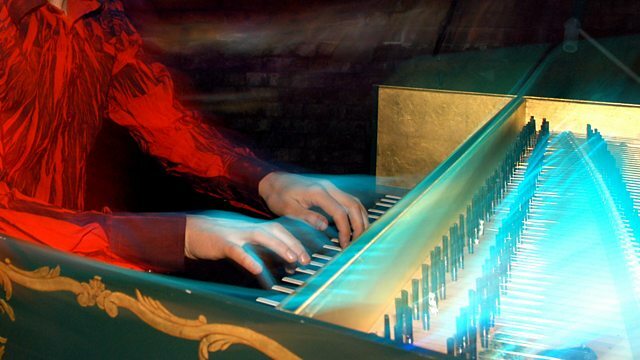 Sophie Yates presents a profile of the French harpsichordist and composer Jacques Duphly, the tercentenary of whose birth falls this month. LIGIA DIGITAL : LIDI 0101082-00. ASV : CD GAU 108. Performer: Medea Bindewald. Performer: Nicolette Moonen. COVIELLO CLASSICS : COV 91404.